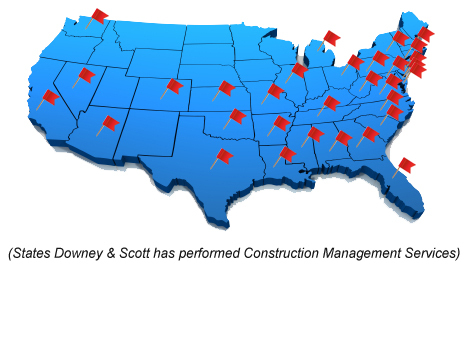 DOWNEY & SCOTT, LLC is a Construction Management Services Firm with over 30 years experience in the industry. Our principle offerings include a comprehensive range of Pre-Construction, Construction and Post-Construction Services, engineered to protect a client’s investment by substantially reducing their exposure to risk. Our highly qualified Construction Managers possess degrees from respected American colleges and universities and maintain professional certifications through various licensing boards. Seasoned staff members expertise, coupled with state-of-the-art analytical techniques, provides our clients with valuable advice and information at all phases of development. 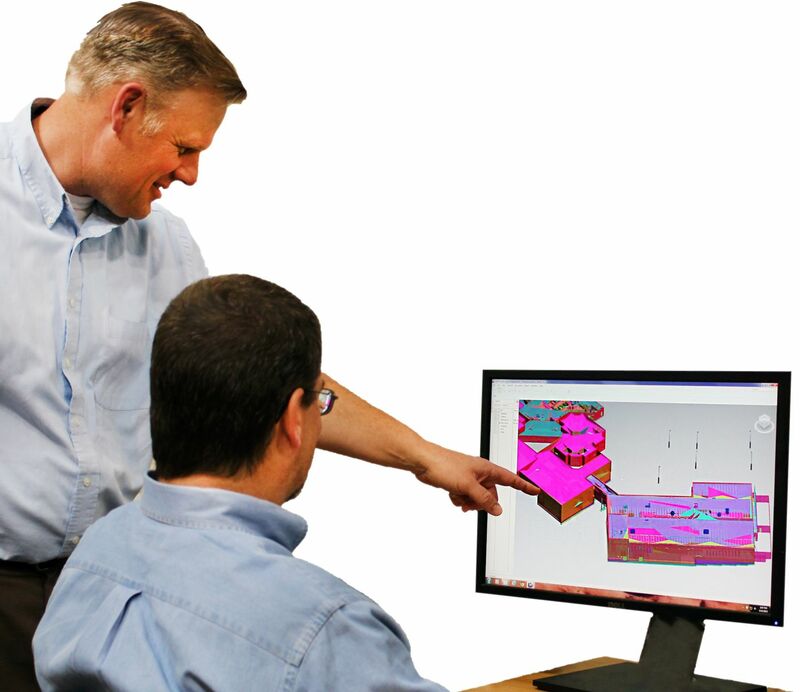 Our consulting assignments are as varied as the clients we serve. We have been retained on a broad spectrum of projects that range from k-12 schools to long-range studies for military agencies, from renovations of historic landmarks to state-of-the-art police and public safety facilities. We perform Construction Management and project controls across our spectrum of core services for $2 billion in construction annually. Our continuing success and roster of repeat clients are evidence of both the high quality professional work we produce as well as our commitment to client satisfaction. Exceeding expectations and delivering our services and products in a thorough and timely manner are cornerstones of this firm.